When microorganisms (such as bacteria, fungi, viruses, and parasites) changes their genetic structure and do not respond to antimicrobial drugs (such as antibiotics, antifungals, antivirals, antimalarials, and anthelmintics), the condition is known as antimicrobial resistance or drug resistance. As a result, the medicines become ineffective and infections persist in the body, increasing the risk of spread to others. As per WHO globally, 48,0000 people develop multi-drug resistant tuberculosis each year, and antimicrobial resistance is complicating the fight against HIV and malaria as well. Antimicrobial resistance (AMR) affects the effective prevention and treatment of an ever-increasing range of infections caused by bacteria, parasites, viruses and fungi. New resistance mechanisms of microbes are spreading globally, affecting the ability to treat common infectious diseases, resulting in prolonged illness, disability, and death. Without effective antimicrobial medicines for prevention and treatment of infections, medical procedures such as organ transplantation, cancer chemotherapy, diabetes management and major surgery (for example, cesarean sections or hip replacements) become a very high risk. Antimicrobial resistance increases the cost of health care with lengthier stays in hospitals and more intensive care required. The cost of health care for patients with resistant infections is higher than care for patients with non-resistant infections due to longer duration of illness, additional tests and use of more expensive drugs. 1) Drug resistance is a natural evolutionary phenomenon. When microorganisms are exposed to an antimicrobial, the more susceptible organisms succumb, leaving behind those resistant to the antimicrobial. They can then pass on their resistance to their offspring. 2) Misuse and overuse of antimicrobial given without professional oversight. For Examples when antibiotics are taken by people with viral infections like colds and flu. Sub-therapeutic doses of antibiotics are used in animal-rearing for promoting growth or preventing diseases. This can result in the growth of resistant microorganisms in animals, which can spread to humans. Most drug quality assurance systems are weak. This can lead to poor quality medicines, exposing patients to sub-optimal concentrations of antimicrobial, thus creating the conditions for drug resistance to develop. In some countries poor access to antimicrobial forces patients to take incomplete courses of treatment or to seek alternatives that could include substandard medicines. -Poor infection prevention and control can increase the spread of drug-resistant infections. Hospitalized patients are one of the main reservoirs of resistant microorganisms. 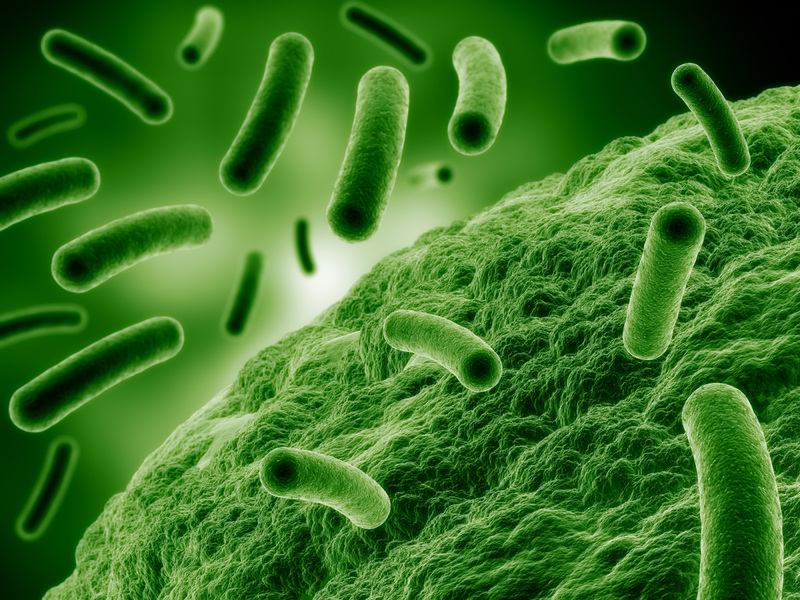 Patients who are carriers of resistant microorganisms can act as a source of infection for others. -Antimicrobial resistant microbes are found in people, animals, food, and the environment (in water, soil, and air). Poor infection control, inadequate sanitary conditions and inappropriate food-handling leads to spread of antimicrobial resistance. Never pressure your physician to prescribe an antibiotic unless he feels the need of it. Take the prescribed antibiotic exactly as your physician tells you and always complete the full course of medication. Never skip doses or stop taking an antibiotic early unless your doctor tells you to do so. If your doctor determines that you do not have a bacterial infection, ask about alternative ways to relieve your symptoms. In certain diseases where frequent antimicrobial drugs are required and the person is dependent on such medicines, homeopathy can be helpful to reduce the dependency . In certain recurrent or chronic bacterial, fungal and viral infections homeopathic medicines when given under expert’s guidance can boost your immune system to fight against the recurrent infection. When indicated homeopathic medicines are given, it can reduce the frequency, intensity, and duration of the infections. In some cases, homeopathy can be given in combination with antimicrobial drugs to help out the patient in a best possible way. You can talk to one of Dr. Rajesh Shah’s associate doctors at Lifeforce Homeopathy by writing in at info@lifeforce.in or calling at +91-22-66888888.